The automobile clutch housing is belonging to the field of automotive technology components. The clutch housing is connected to the transmission and engine parts, it has to protect the clutch, clutch reduce noise, supporting the engine and transmission functions. The clutch is very important, but the work environment is more complex, and therefore, how to improve clutch life and performance to ensure stable operation of the transmission of a technical problem skilled in the need to solve. 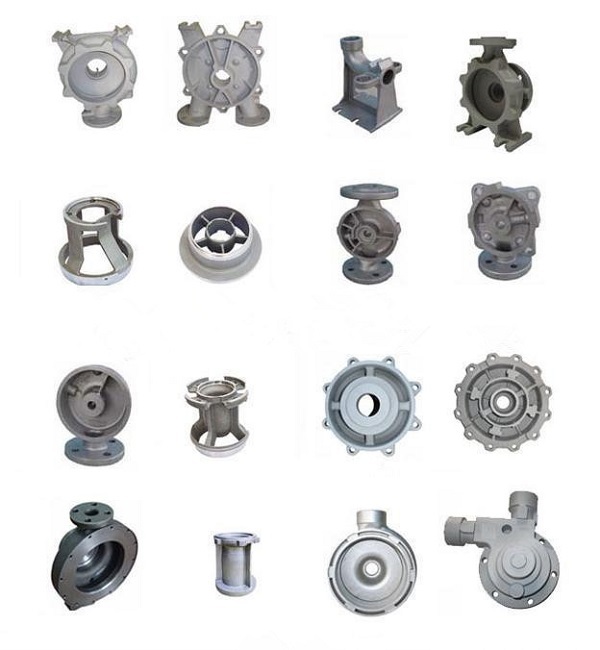 ANYE Machinery can manufcture different clutch housing as the drawing or OEM No.